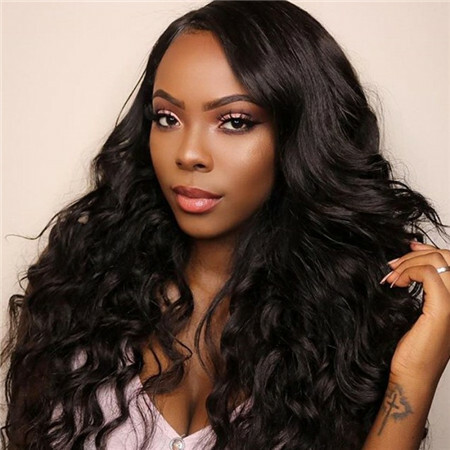 For the ultimate in thick, full hair, Brazilian hair extensions are the ideal choice for real virgin human hair.There are so many types of Brazilian hair, which is the best? According to men and women, curly hair is the sexiest. The bounce in a woman’s curls is seductive and enticing. Among Brazilian curly, Malaysian curly,Indian curly and Peruvian curly bundles, I think Brazilian Curly Hair is the best. Brazilian curly hair bundles can blend with many hair types, it's silky, has a healthy shine and natural luster. It holds a curl extremely well. ... Virgin Brazilian hair also tends to have a shiny feel and appearance. UNice Brazilian Curly Hair has been rated highly amongst YouTubers such as Teaira Walker, Beautycanbraid, and customers alike. Brazilian virgin body wave hair will blend in perfectly with your natural hair.It is not easy to break as it is thick. Brazilian Hair is the most sought after texture on the market right now! Brazilian Deep Curly Hair is used diversely because of its softness, durability and density. 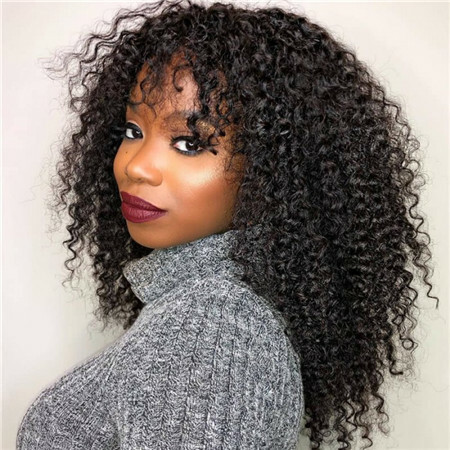 Our deep wave hair has a beautiful curl pattern that makes a pretty curly hair style effortlessly.They are 100% Unprocessed Brazilian Human Hair,7A Grade Brazilian Deep Wave Virgin Hair; no shedding & tangle. 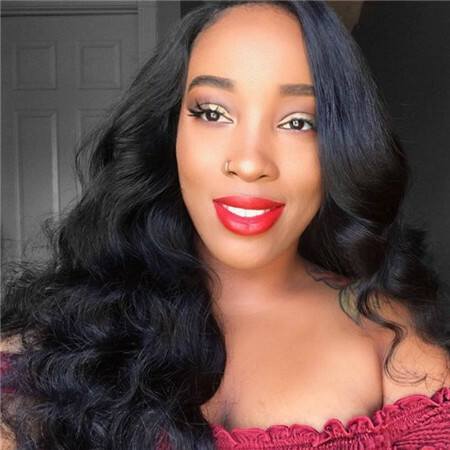 Wet and wavy hair weave is a great choice when you want to a natural looking weave.The best wet and wavy brazilian hair allow you switch from bouncy curls to sleek straight hair. You can curl, it flat iron, wet and wave it!!! Anything.You can use brazilian wet and wavy human hair to customise your look for every occasion. If you also love wet and wavy hair, you can surely purchase UNice brazilian wet and wavy hair for sale. This is 100 percent unprocessed virgin human hair. It allows you to keep the texture of your hair in the best possible way. 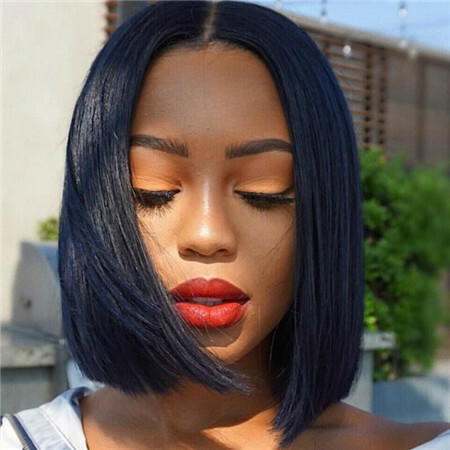 Want to try Brazilian hair bundles with closure?You not only get the ability to create a part in your hair where you want it for styling purposes but you also can blend the closure in perfectly with your natural hair so that you get the fuller, richer look you want. Adding length with seamless clip-in UNice virgin human hair extensions.The easiest way to transform your hair in just minutes, with absolutely no damage. UNice Hair is also widely known for a variety of their colored extension sets.It provides awe-inspiring color solutions for all your styling needs. 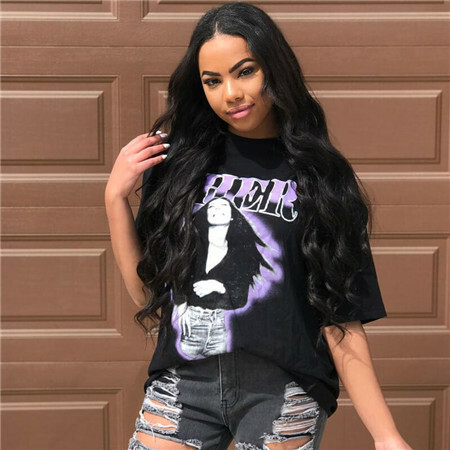 All brazilian clip in hair extensions are made of 100% premium virgin remy human hair, they blend seamlessly with your natural hair and can be treated and styled with any thermal tool such as a straightening or curling iron for a flawless, customizable look. 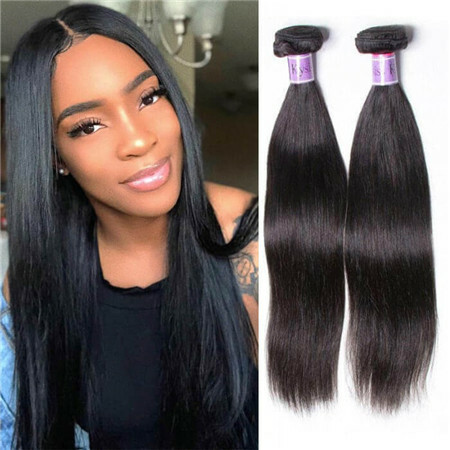 UNice hair vendor is one of the best brazilian hair company for high-quality Brazilian hair sew in hair extensions.UNice 100% Brazilian hair at wholesale price, real unprocessed, no shedding & tangle. Variety style and color to choose, free shipping, 1-3 Day Ship. TAKE A LOOK. Virgin Brazilian Curly. from $60.00. New year new look! Choose Unice Brazilian hair,you will find a better you! 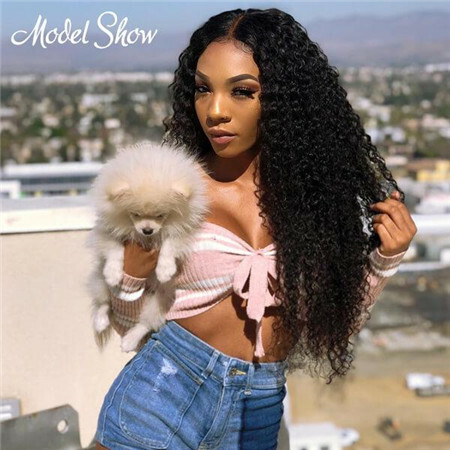 Naturally thick virgin remy hair and yet with a feeling of lightness to it, these human hair extensions give you amazing body and are super soft and shiny.